NEWARK, New Jersey (WABC) -- A homeowner in New Jersey is hoping for the return of her beloved Buddha statue that was taken from just outside her front door. 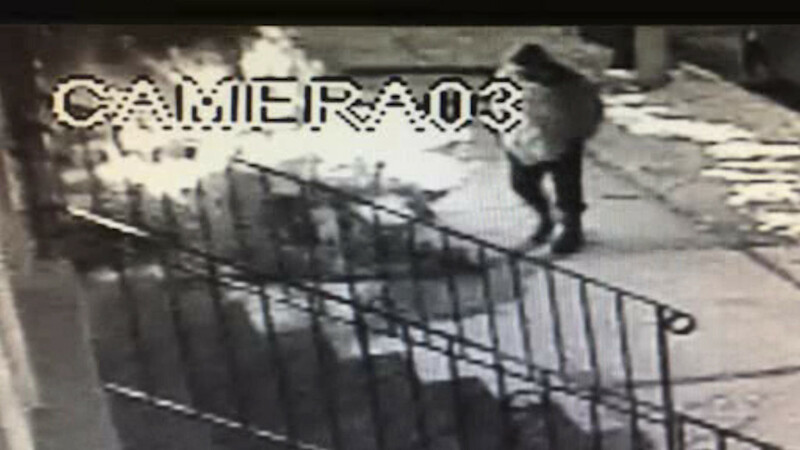 The theft happened on Tiffany Boulevard in Newark in the midst of the holiday season on December 21st. A neighbors surveillance camera managed to capture the thief walking up to the heavy statue and then walk away with it. The owner says she can't believe that someone would be so bold to take something that's dear to her heart. "I was really upset because you can't find it, it's a sleeping, very calm, zen-like Buddha you know," said statue owner Kala Ramkhelawam. "When I found it I said I had to have it." Ramkhelawam said she doesn't plan to get another Buddha statue because this happened to be the second one that was stolen from her.